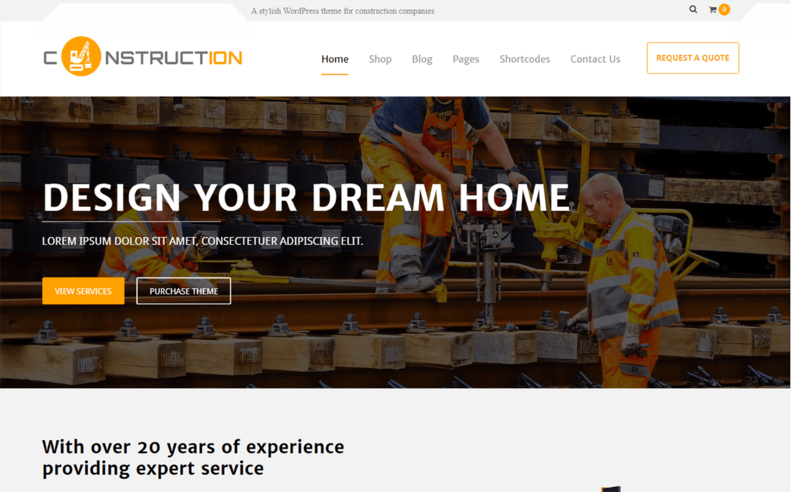 Here is the collection of best premium WordPress construction themes especially built for construction company owner, carpenter, contractor, builder, engineer, architecture, repairer and so on. 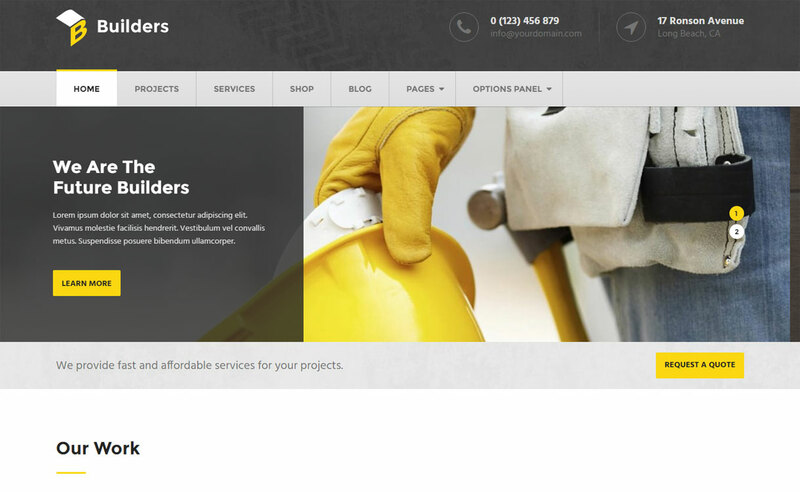 These themes include modern and responsive designs, powerful features and user friendly interface. 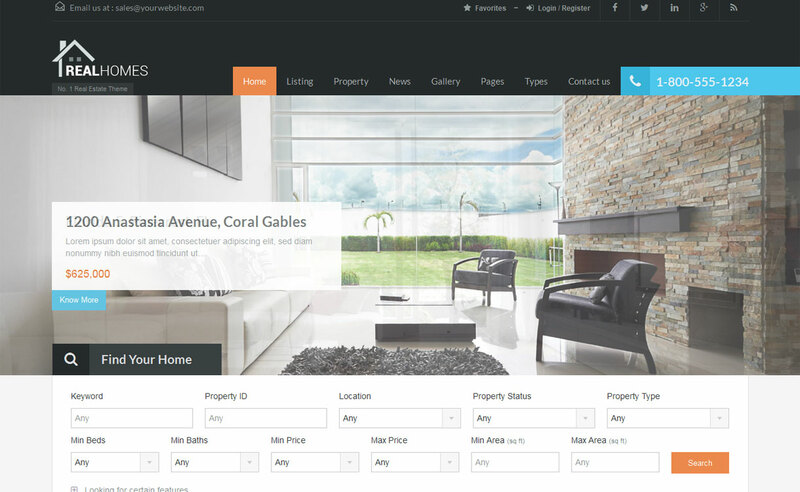 Hey Buddy!, I found this information for you: "Real Homes". 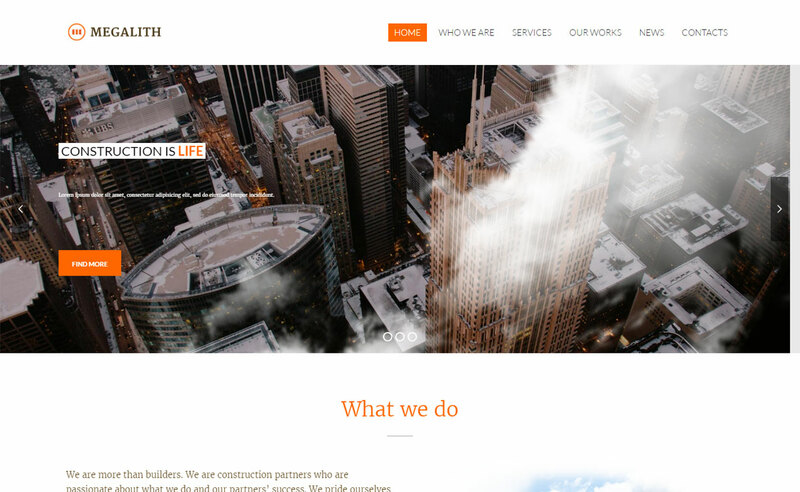 Here is the website link: https://wpallclub.com/wp-themes/real-homes/. Thank you.